Caleb White may be young, but he sure knows how to party. Since handing out Christmas packages of food and toiletries to the homeless as a 6-year-old, Caleb’s philanthropic efforts have evolved into giving those in need something a little more fun to raise their spirits. 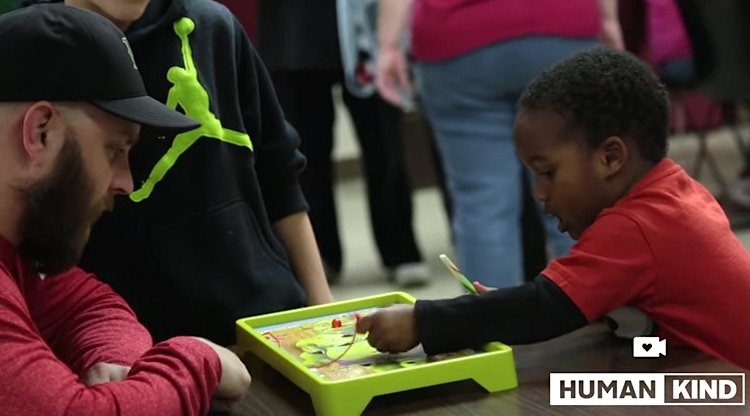 Now, as a young teen, he hosts monthly game nights in Detroit area shelters filling out the fun with board games (like Operation), pizza, and soda, for the women and children.